Two guys decided to build a game about controlling a giant space crab. Now you can play it. Some recent events have had a significant impact on sales and pushed us past 30K in total sales! First of all Crabitron has won two awards at the Australian Game Developer Awards. One for innovation and another for excellence in design. This is an exciting development that we can use towards marketing Crabitron as a quality game worthy of critical acclaim. The second development in the past fortnight has been been a feature in the popular YouTube channel YOGSCAST (over 6 Million subscribers). Even though Crabitron was only mentioned for the first few minutes of the video it had a significant impact on sales. Crabitron reached #59 in Top Overall iPad in the US App Store and #6 in the UK. In the past 10 days we have seen a huge spike in sales presumably from the video, which has had almost 500,000 views so far. The graph also shows that sales have stabilised at a much higher level than before. Always a good sign. We'll keep everyone up to date as things progress. To celebrate PAX Australia we are putting Crabitron on sale this weekend for $0.99, thats 1/3 the usual price. We'll post sales and rankings updates at the end of each day to let you know how it goes. Remember to tweet using #crabstarter to spread the word! 17 July 2013. 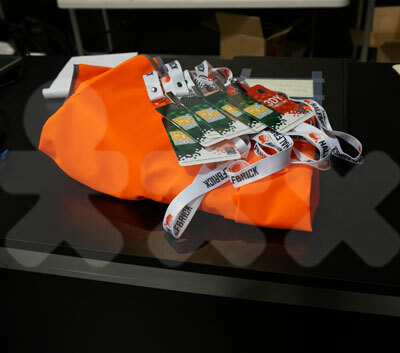 This year we have been given the opportunity to present a game at the first Penny Arcade Expo Australia (PAX Aus). We decided that this would be a great opportunity to market Crabitron and we've been planning it ever since. PAX Aus is now only 2 days away! We'll be showing Crabitron in the Indie Pavilion in the Main Expo Hall so be sure to visit us if you are attending. We will be posting more updates in the next few days including a super special announcement. Stay tuned! 6 May 2013. 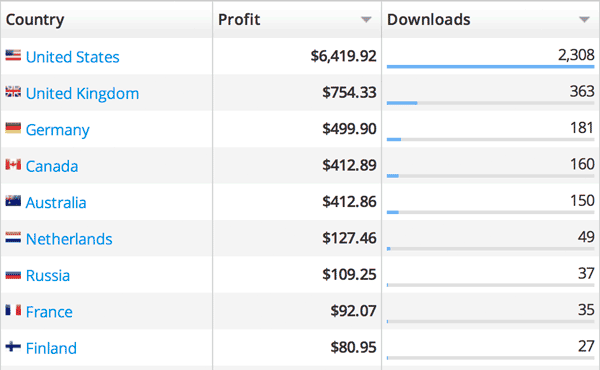 It's 17 days since release and here are our App Store revenue and rankings. 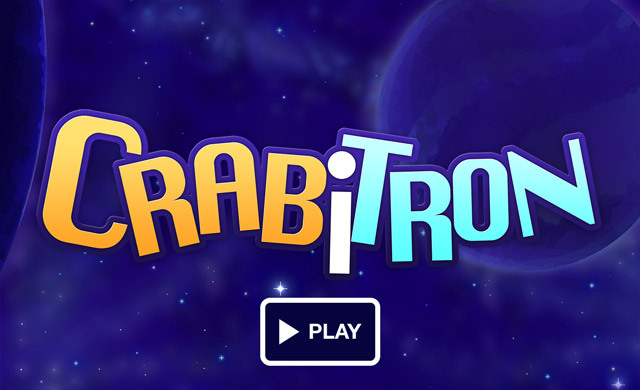 You might also be interested to know that the In-App-Purchase (IAP) options in Crabitron have accounted for $514.42 of the total revenue earned to date. So how did our price reduction from $5 to $3 go? As you can see, lowering the price significantly increased our revenue. Crabitron earned about $1300 on the day of the price drop versus $650 the day before. It also raised Crabitron in the charts (#9 in Games/Simulation, #70 in All iPad apps). On the day of the price reduction, Crabitron was downloaded 589 times versus 184 the day before. We are lowering the price of Crabitron to $3 for a short time. We want to see how things go compared to $5. You'll be able to see exactly how this affects our sales in 24 hours. We will be posting updated graphs and letting you know how everything went. It's been five days since launch. Here are our rankings on the iPad top paid (ranked by number of downloads) and top grossing (by revenue) charts, as well as our revenue per day since launch. Crabitron has been featured by Apple on New and Noteworthy! We'd like to thank everyone for their overwhelming positive responses so far. Version 1.0.2 has also been released with some bug-fixes and support for Everyplay video sharing. Crabitron has launched! And so has this Crabstarter! Please note that our first day's sales figures won't be available until April 21. The sales up there at the moment occurred in the past when we accidentally released Crabitron twice. Crabitron is a giant space crab simulation for iPad. (Possibly the only giant space crab simulation.) John came up with the concept in 2011 by attempting to design a game that was only feasible on a tablet. After the initial prototype, Simeon created the art and John did the programming. After two years of development we ended up with a game that we loved. We had no idea how to market it. So we decided we would do a Kickstarter — only, we had already built the game. This led to the idea of a "reverse Kickstarter," a kind of system where you could fund the game, see how well the game was doing, and get your reward immediately. Isn't that how you normally sell a game? But you also get to see how well (or poorly) Crabitron is doing financially, and exactly how well Crabitron is ranking on the App Store. While our Crabstarter is intended to be a humorous take on Kickstarter, you get a quality game for your $5. And it's a game that we want to keep working on. To that end, we've added "stretch goals" (scroll down). 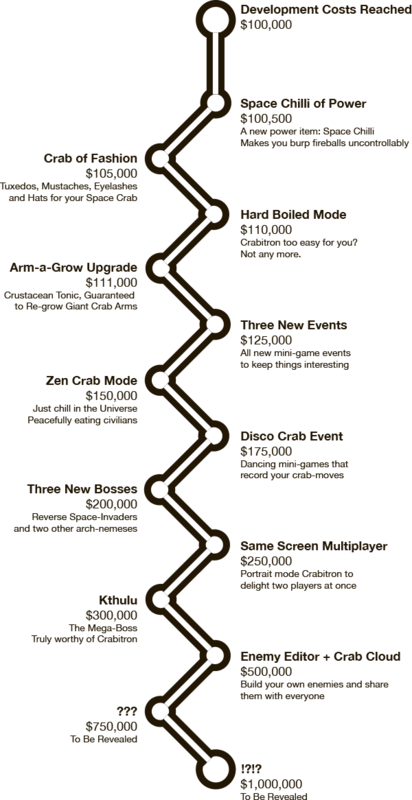 Once the development costs are recovered, hitting these stretch goals will result in fun updates to Crabitron. Can I pledge more than $5? Yes. Crabitron has two in-app-purchases for this reason. There are two permanent upgrade items: a coin doubler ($3) and coin tripler ($5). We included these items in Crabitron because they are the sort of in-app-purchase that we usually buy in games. One of the advantages of Crabstarter over a more traditional funding model (such as Kickstarter) is that 100% of the development risk has already been taken by us. We have fronted the time and development costs to get this project into a state that we are pleased to release. There is always the risk that you could back our project and not like the result. For that, we suggest that you watch the trailer above. We've tried to present our game clearly and honestly. If you like what you see then we're sure you'll love Crabitron. We're also faced with the challenge of not meeting our funding goal. If that happens, we still plan to make cool things. We just won't be able to work on everything we want to work on; we might have to scale down our dreams a bit. Two Lives Left is a tiny game company located in Adelaide, Australia. Formed by Simeon Saëns, John Millard, and Dylan Sale. We met while doing our PhDs in Computer Science. We decided to leave academia, because it was much more fun to build games and creative tools. We have recently created Codea, a visual programming environment for iPad, and Cargo-Bot, a game about programming; Crabitron is our latest project. The stats above update once per day. The chart positions under the video update hourly. Two Lives Left Pty. Ltd.
You will receive one copy of Crabitron for iPad. Immediately. There are no shipping fees for this reward tier. You will receive one copy of Crabitron for iPad including a Coin Doubler. Immediately. There are no shipping fees for this reward tier. Coin Doubler upgrade must be purchased In-App to qualify for this reward tier. You will receive one copy of Crabitron for iPad including a Coin Tripler. Immediately. There are no shipping fees for this reward tier. Coin Tripler upgrade must be purchased In-App to qualify for this reward tier.